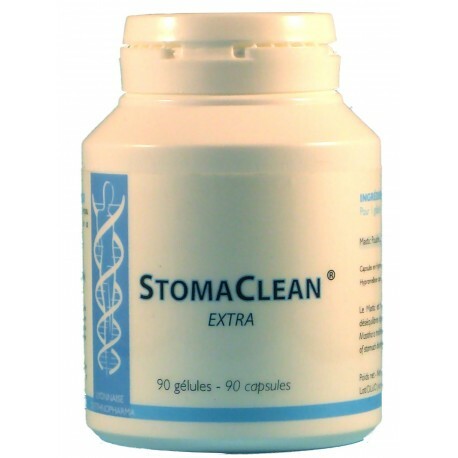 StomaClean ® Extra can be used to alleviate the pains of stomach, supports the reconstitution of the stomachic epithelium and duodénal, supports a good digestion and to refresh the breath. Several clinical studies showed that the ingredient of StomaClean Extra inhibits or eradic H.pylori as well as other bacteria and mushrooms. This ingredient is a nutritional supplement effective, natural, sure, without side effects known to date. The bacterium Helicobacter pylori (H.pylori) is known in the case of infection up to 80% of stomachs of individuals in the world. Indeed one can be carrying this bacterium (which is placed in the stomach, but also according to the last scientific studies, in the gums, and can be even on the level of the heart). H.pylori is a bacterium of helicoid form which sticks to the epithelial cells close to the pylore. She survives by secreting urease, an alkalizing enzyme which neutralizes the stomachic acids. Its infection by H.pylori is associated with the gastrites, the dyspepsias and the peptic ulcers, which one knows now that it is the cause. The traditional treatment in these cases calls upon an excessively heavy and long antibiotic therapy and other drugs. The side effects of this treatment (nauseas, diarrhoeas and allergies) are sometimes hard to bear. Moreover, the bacteria transfer and become resistant to antibiotics, and thus oblige to change some standard/marks/proportionings etc…. However, there exists a natural product which is used for a very long time. StomaClean Extra is made up exclusivelent of this ingredient “Pistacia lentiscus” . Considering the infection by H.pylori, StomaClean Extra should be employed in first before any other therapy. 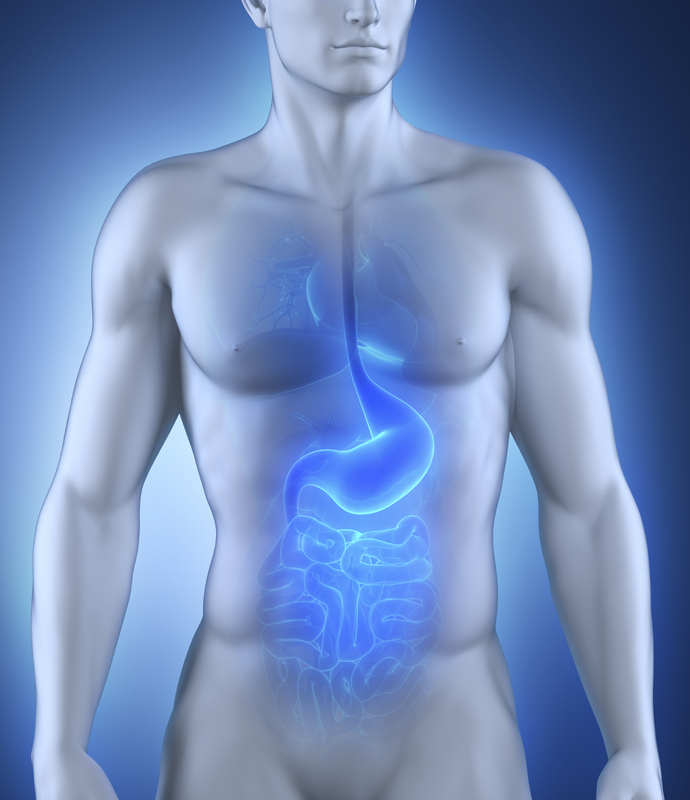 Once H.pylori is inhibited (deactivation), the function gastrointestinale is restored and is rebalanced.